Big Picture’s Digital Marketing site goes live today. 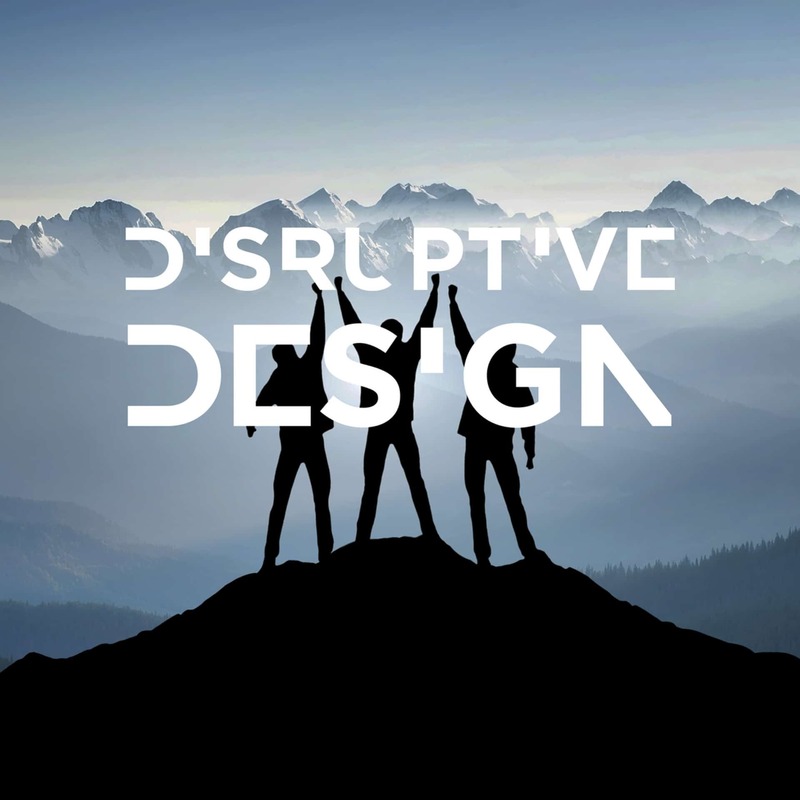 The Digital Team have been creating digital sales and training assets for over 3 years now, to support the training and demonstration of our client’s products. 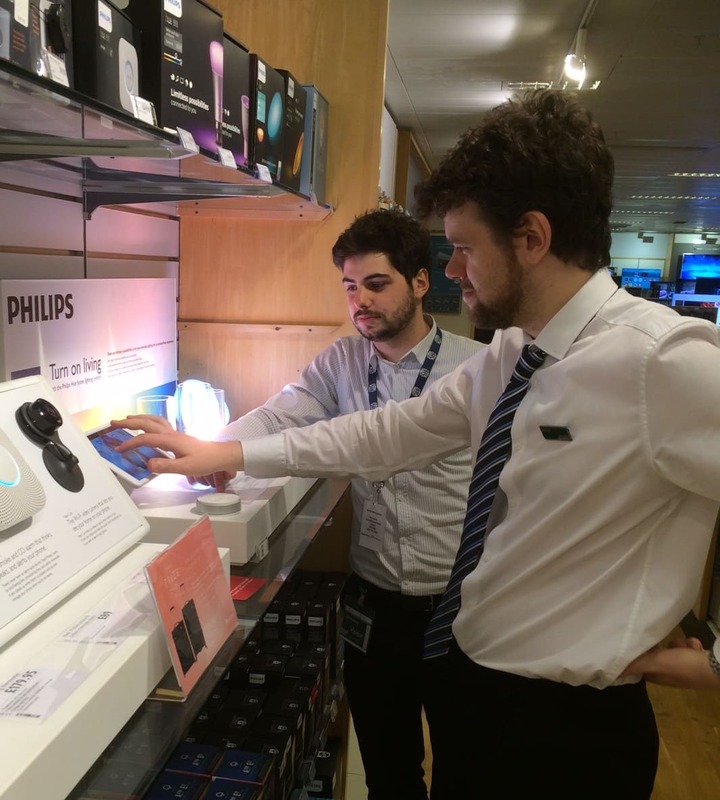 Philips Hue lighting has once again stormed the ‘Connected Home’ market with an amazing range of smart lighting products. 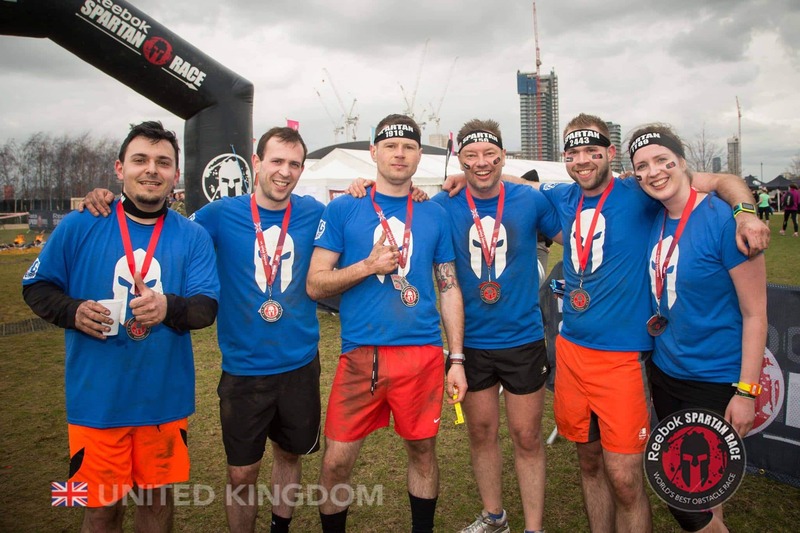 The Big Picture team took part in the Olympic Park Spartan Sprint on April 11th in aid of Pancreatic Cancer UK. We thank you for helping us raise over £1.2k for a good cause. 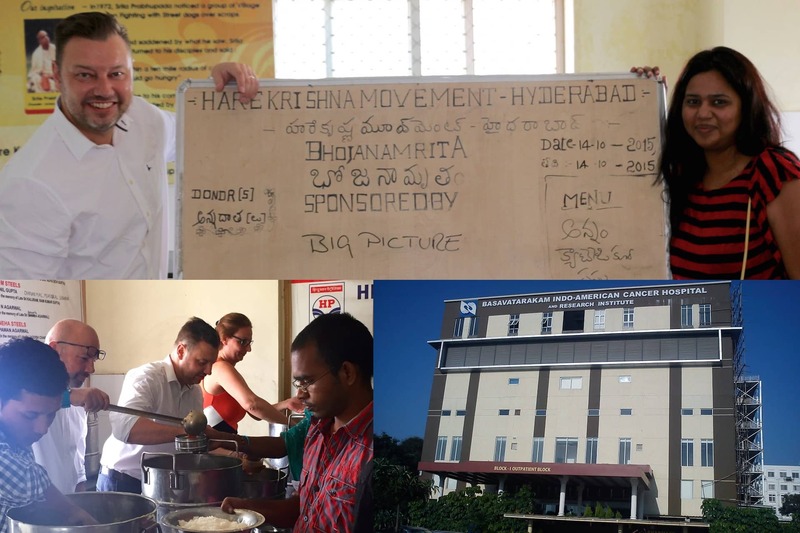 On a recent trip to Hyderabad the Big Picture Team sponsored dinner for 120 Cancer Patients at the Indo-American Cancer Hospital. Part of Big Picture’s Social Welfare programme to support local charities. 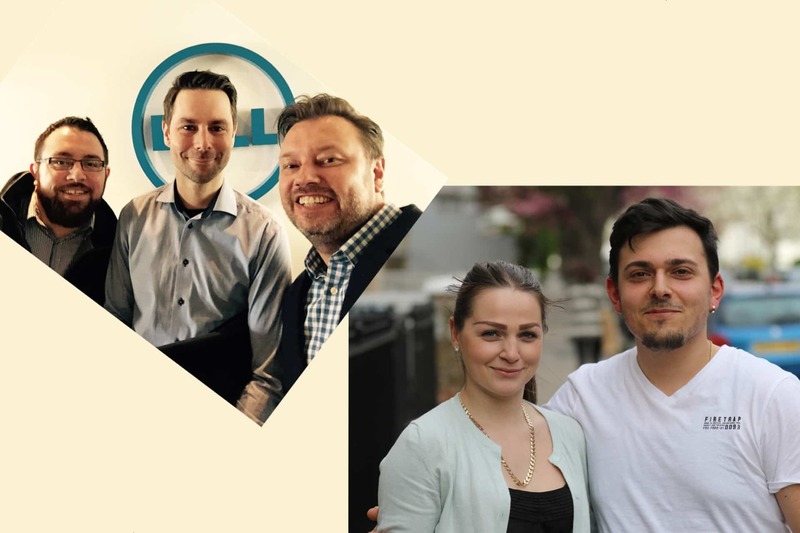 We are very proud to welcome three new team members this month. 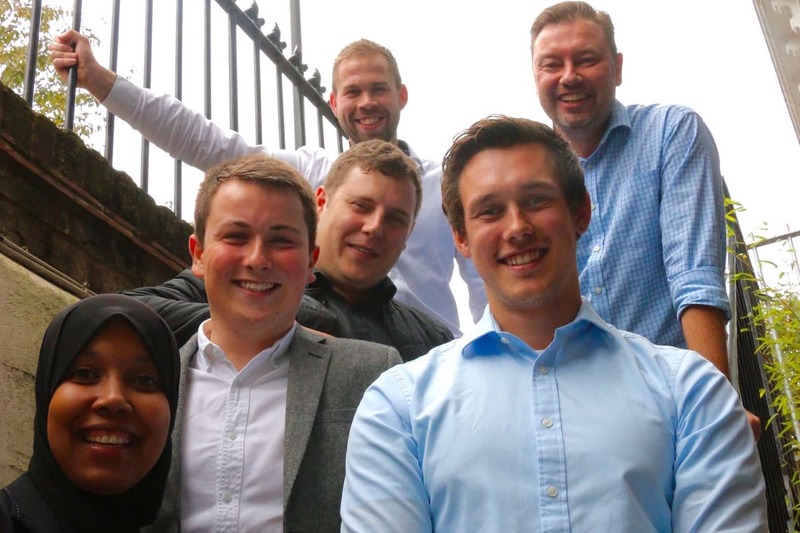 Seb, Conor and Pavleta will be joining the Big Picture team to help develop our training, recruitment and digital marketing activity. Big Picture are proud to support the Hyderabad Home for the Disabled as part of an initiative towards Community Service. 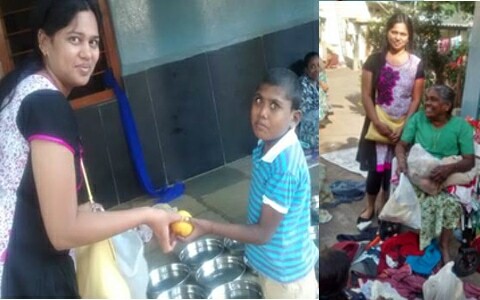 Our local Training Manager Sudha, seen here, taking much needed supplies and food donated by both Big Picture and our Clients. 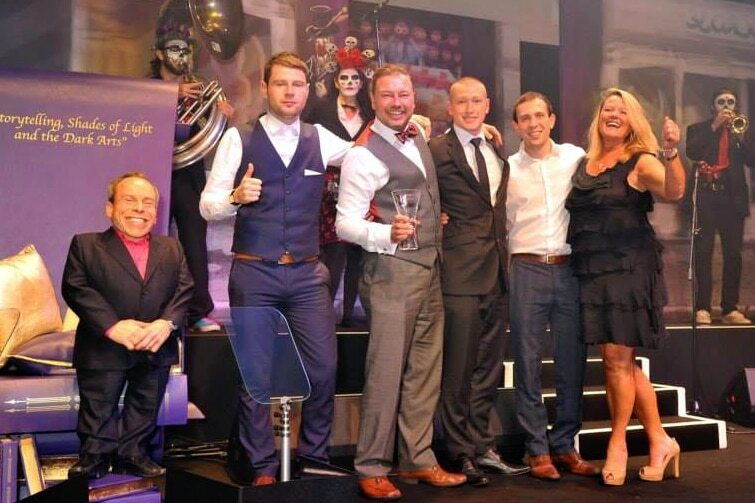 The Field Marketing and Brand Experience Awards 2014 took place at Troxy in London on the 23rd October. Attended by over 750 industry leaders this prestigious event was the highlight of the Field Marketing calendar. 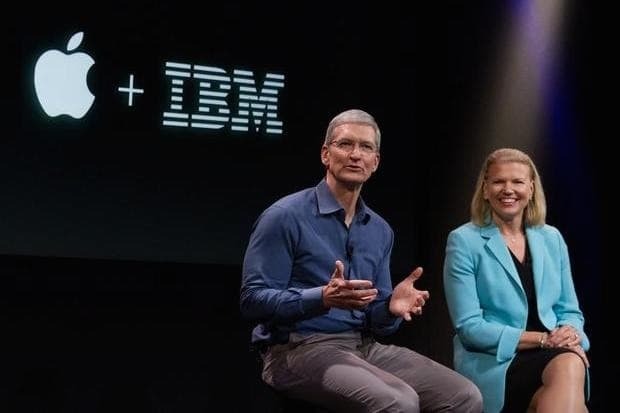 With the recent announcement of Apple’s partnership with IBM, those of us involved in app development for Enterprise will be awaiting news of the new services with bated breath. 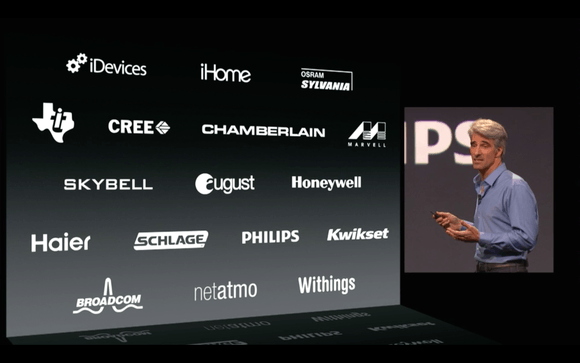 Great news, with the launch of iOS 8 this Autumn we will see the new HomeKit app. 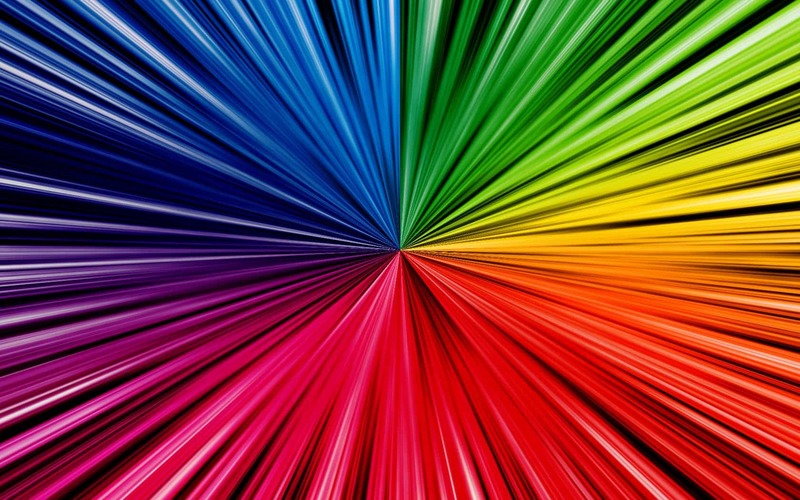 Controlling the smart technology in your own home! It’s great to see Big Picture Clients on the list of brands already in development!